Our commitment to our core values shapes everything that we do. In order to provide the best level of service to our clients, we’re focused on making our firm a positive workplace. This philosophy ensures that we cultivate a culture of positivity and respect, while also fostering an environment of continual education and learning. Some of the priorities within our company that we are deeply committed to include: encouraging ongoing development, promoting honesty and trust towards our peers and leadership team, and working towards a healthy work-life balance. We have an open-door policy that allows us to instill trust and respect within our firm. Our leadership team always encourages honest and open communication and feedback. There are opportunities for learning and development at all levels in our firm. An environment with ongoing training ensures our employees have all the tools they need to succeed. Our team members value their lives outside of work, and we do our best to respect that. 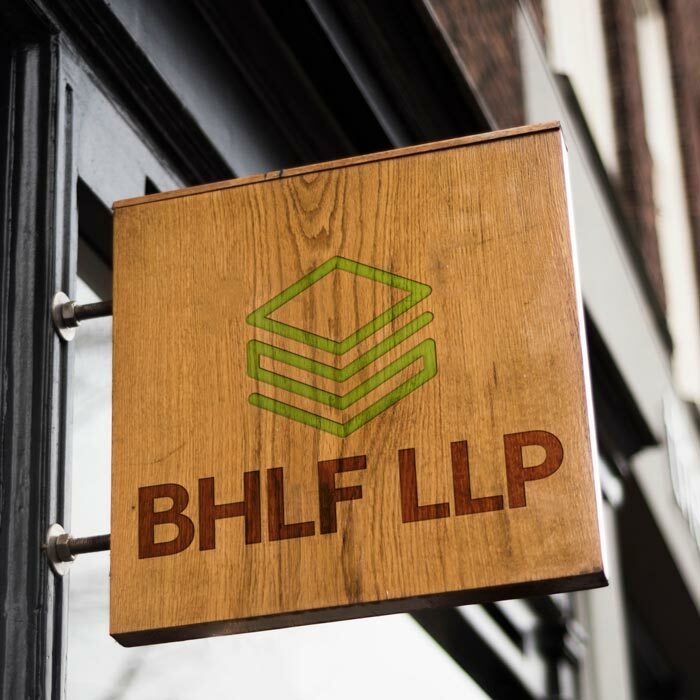 At BHLF, we believe in finding a healthy balance between our personal and professional lives. An Audit Senior will be responsible for supervising and managing audit services on multiple engagements to clients in a variety of industries. Our office building is conveniently located in a beautiful three-story, Class A, located just north the of Walnut Creek BART station, with easy freeway access. Minimum of 5 years of public accounting experience. An Audit Senior will be responsible for planning, conducting fieldwork and completing audit assignments to clients in a variety of industries. Our office building is conveniently located in a beautiful three-story, Class A, located just north the of Walnut Creek BART station, with easy freeway access. Maintain an updated knowledge of GAAS, GAAP, GAGAS, and other rules and regulations. For additional employment opportunities that are not listed here, please inquire by emailing info@bhlfcpa.com. BHLF LLP is an Equal Opportunity Employer. We are continuously seeking professional and hardworking employees to join our team.